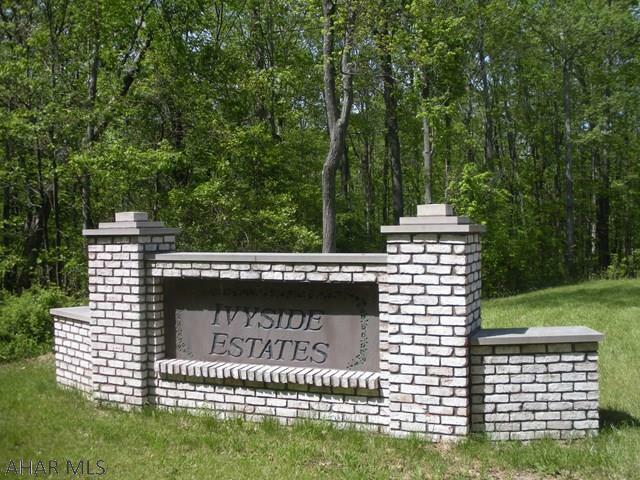 Ivyside Estates residential lots are available to build your dream home in this secluded development. Lots range in size up to 4.5 acres.Mountain views. Public sewer is available. Deed restrictions apply.